Priya Krishna is a food writer who contributes regularly to The New York Times, Bon Appetit, New York Magazine, and others, and the author of the upcoming cookbook, Indianish, to be released in Spring 2019. 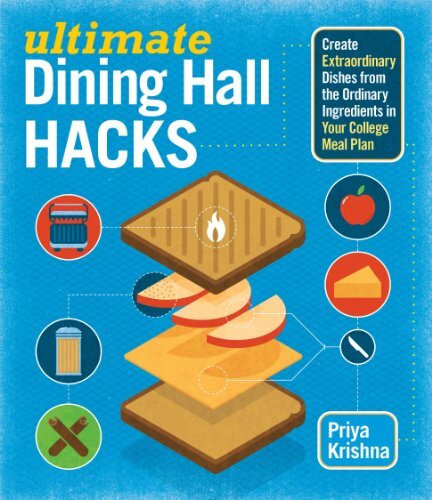 She previously worked for Lucky Peach, and is the author of the college-centric cookbook, Ultimate Dining Hall Hacks. She is originally from Dallas, TX, and currently lives in New York.